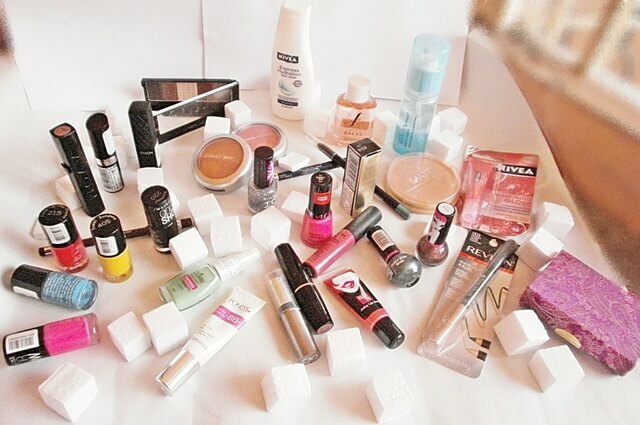 I have enough cosmetics, said no one ever and I am sure you girls are going to agree with me on this. It is one of the perks of being a woman that you can just play around with colors and experiment with different looks. 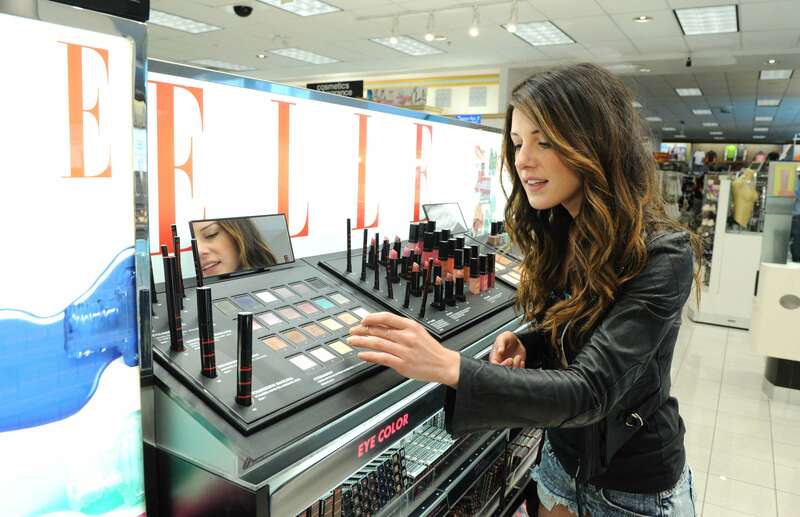 Every girl loves her make-up and more than that they totally relish those long romantic walks down the cosmetic aisles! But in today’s world when we are juggling home, careers and kids, it can be quite a daunting task. Does that mean you compromise on your beauty dose? Hell, NO! We have the perfect solution for you and your beauty needs- Purplle. Purplle as many of you must know is India’s largest and numerouno beauty destination catering to hundreds of cities throughout the country. It has the widest and choicest product repertoire ranging from national to international brands. Their exhaustive collection will leave you baffled as to what to buy and what not to! Purplle’s, Nykaa official online site features the various categories such as skin, makeup, hair, bath&body and fragrance where you can find endless products of your choice. They also have a men and mom&baby category displaying products specific to this audience. While they house the best and latest products, they also run special offers on selected items which you can browse through. A beauty regime can never be complete without the right tools and accessories and Purplle understands this well. It’s electronic segment features epilators, shavers, straighteners, dryers and massagers to give you a wholesome beauty shopping experience. Apart from providing a platform to buy your cosmetics and beauty products in a quick and easy way, it also doubles up as your personal beauty assistant by providing you with a huge collection of trending styles and fashion tips. You have an endless catalogue of articles and blogs which can inspire you and help you choose the right products according to the latest fashion trends. Purplle is also unique as it offers to book the appointments with salons in your city without you having to travel physically just to make the reservation. You can view the salons and spas listed under your city, check out the services offered, compare prices and then make an informed decision. Additionally the purplle coupons available online can get you great deals and discounts on products or beauty services. They also have their own app which you can download on your smartphone and you are good to go! You can shop, browse or make appointments at the click of a button. It is a real game changer for women with free shipping and various payment options. Shopping was never so easy and so much fun! If you still haven’t tried this genius store, well, time you did! And you can thank me later ;). The author for this article is RichaAgarwal, a girl who loves her make up just as much as she loves to write. A freelancer content writer by profession, she enjoys a good read, travelling and delicious food( well,almost all the good things life can offer).